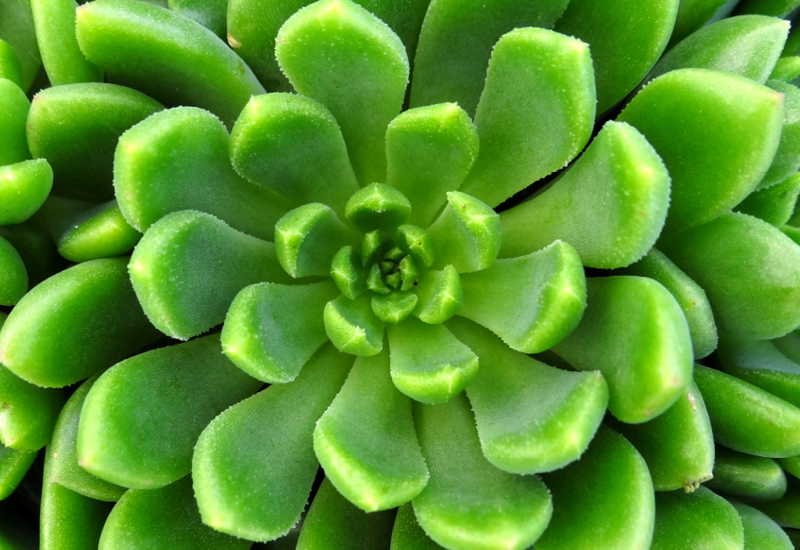 Be dazzled by the gorgeous green of Echeveria Emerald Ripple! A neat plant with densely clustered rosettes. To really make this one really pop, plant in a dark pot with some light coloured pebbles. Because if its small and compact size, it’s perfect for any small space such as terrariums, and tucked into mixed plantings. Lovely orange flowers appear from winter to summer. Ensure that you use a good succulent potting mix and water very sparingly.